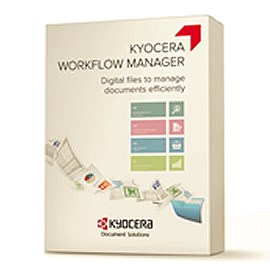 Workflow Manager - Managing all your documents, made easy. Workflow Manager is a simple, yet powerful, off the peg solution for everyday document management. • Instantaneous: An instant, ready to use solution. • Accessibility: Fast access (within seconds!) to your stored documents. • Control: Workflow manager enables you to control the path of incoming documents. • Progress: Track the editing and progress of your crucial documents with ease.